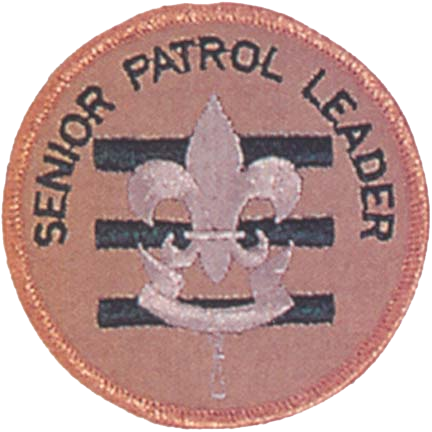 The Senior Patrol Leader is the top leader of the Troop. He is responsible for the Troop’s overall operation. With guidance from the Scoutmaster, he takes charge of Troop meetings, of the Patrol Leaders’ Council, and of all Troop activities, and he does everything he can to help each patrol be successful. He is responsible for annual program planning conferences and assists the Scoutmaster in conducting Troop leadership training. The Senior Patrol Leader presides over the Patrol Leaders’ Council and works closely with each patrol leader to plan Troop meetings and make arrangements for Troop activities. All members of a Troop vote by secret ballot to choose their Senior Patrol Leader. Rank and age requirements to be a Senior Patrol Leader are determined by each Troop, as is the schedule of elections. 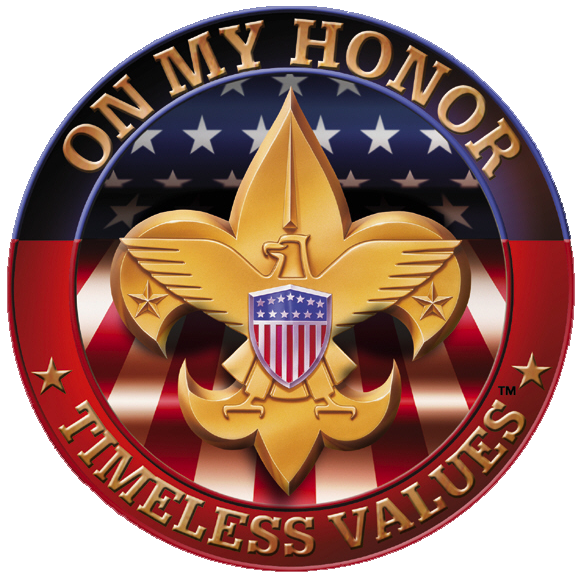 During a Scout’s time as Senior Patrol Leader, he is not a member of any patrol but may participate with a Venture patrol in high-adventure activities. * Runs all Troop meetings, events, activities, and the annual program planning conference. * Runs the Patrol Leaders’ Council meeting. * Appoints other Troop junior leaders with the advice and counsel of the Scoutmaster. * Assigns duties and responsibilities to junior leaders. * Assists the Scoutmaster with junior leader training.